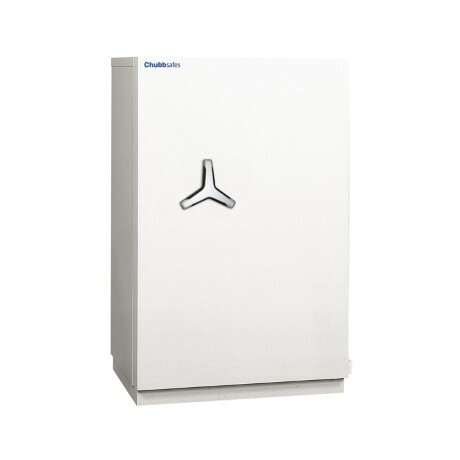 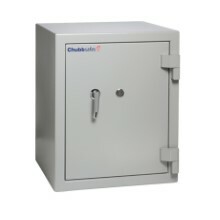 ​Ensure your high-value paper documents are protected from fire in your office: CS 300 from Chubbsafes is a range of EN 1047-1-certified safes providing fire protection for up to two hours. 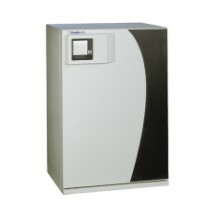 You store your essential paper documents, contracts, annual reports and certificates in your office. 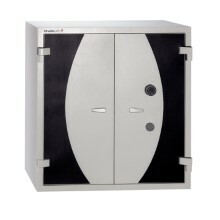 As a result, you need a safe that ensures your documents are beyond the reach of fire while meeting your construction and design standards. 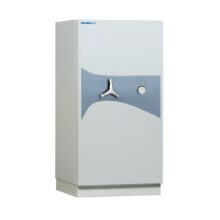 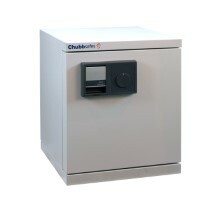 CS 300 from Chubbsafes offers fire protection certified to ECBS standards. 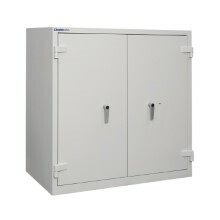 Constructed from premium materials and finished with high-quality paint, each model boasts a generous storage capacity and a variety of fittings, enabling you to customise your safe to your needs.